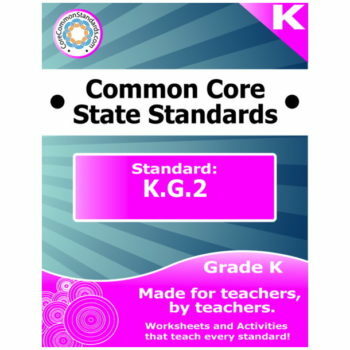 Kindergarten Common Core Bundles, including Kindergarten Common Core Worksheets, Activities, Assessments, and Posters. These Kindergarten Common Core Resources are perfect for teachers and kids. Use these Kindergarten Common Core Standards materials in the classroom or at home.